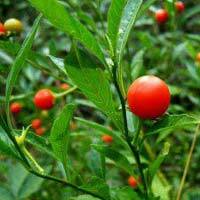 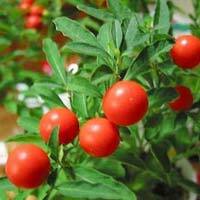 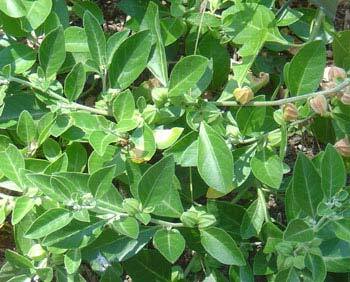 Ashwagandha an Ayur Vedic herb has remarkable stress relieving properties comparable to powerful drugs used to treat depression and anxiety. 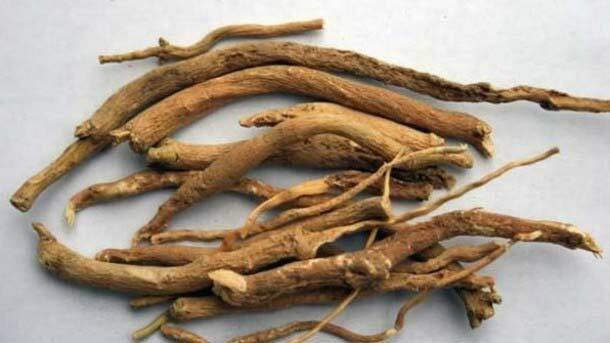 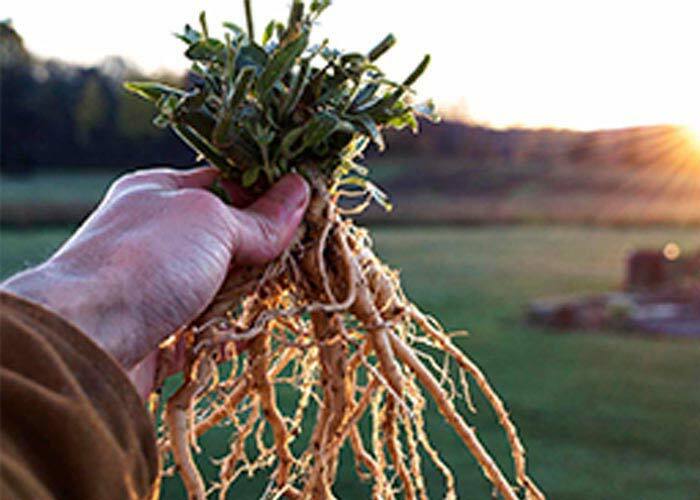 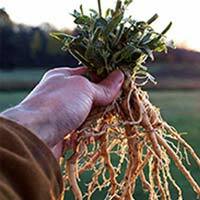 In addition to its excellent protective effects on the nervous system, ashwagandha is a promising alternative treatment for a variety of degenerative diseases such as Alzheimer’s and Parkinson’s. 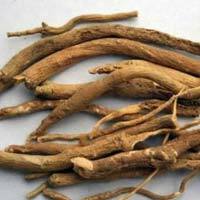 Ashwagandha has powerful antioxidant properties that seek and destroy the free radicals implicated in aging and numerous disease states. 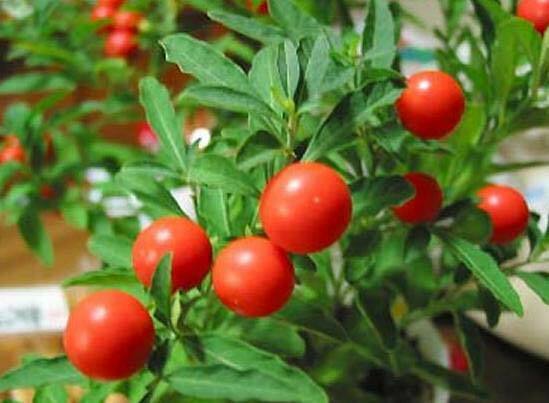 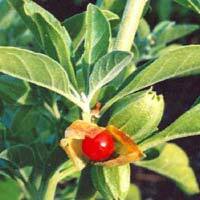 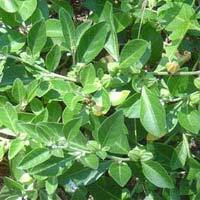 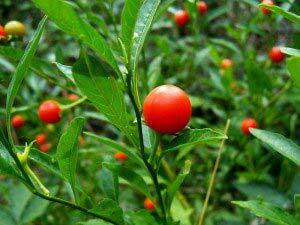 Even more remarkable, emerging evidence suggests that ashwagandha has anti-cancer benefits as well. 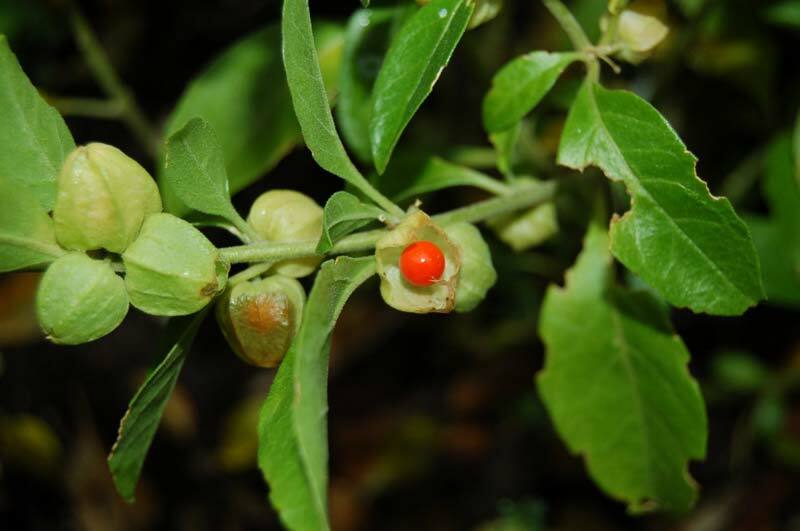 Ashwagandha possesses anti-inflammatory, antitumor, antistress, antioxidant, immunomodulatory, hemopoietic, and rejuvenating properties. 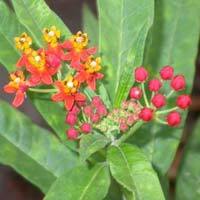 It also appears to exert a positive influence on the endocrine, cardiopulmonary, and central nervous systems. 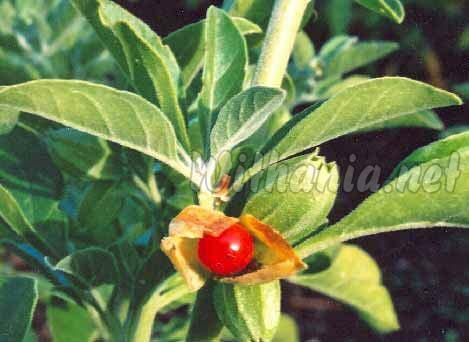 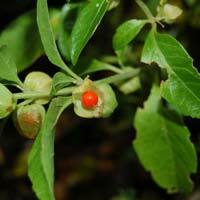 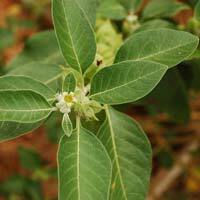 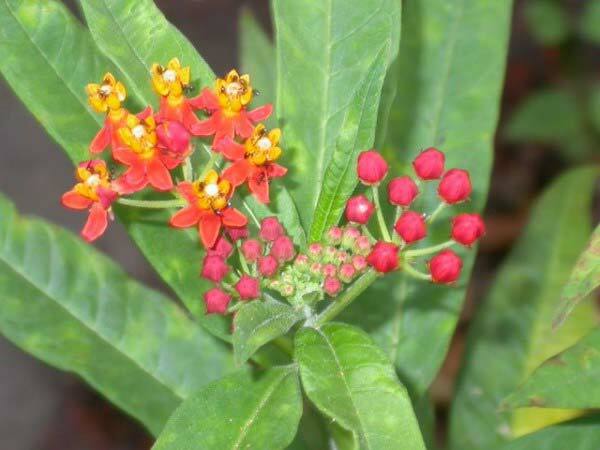 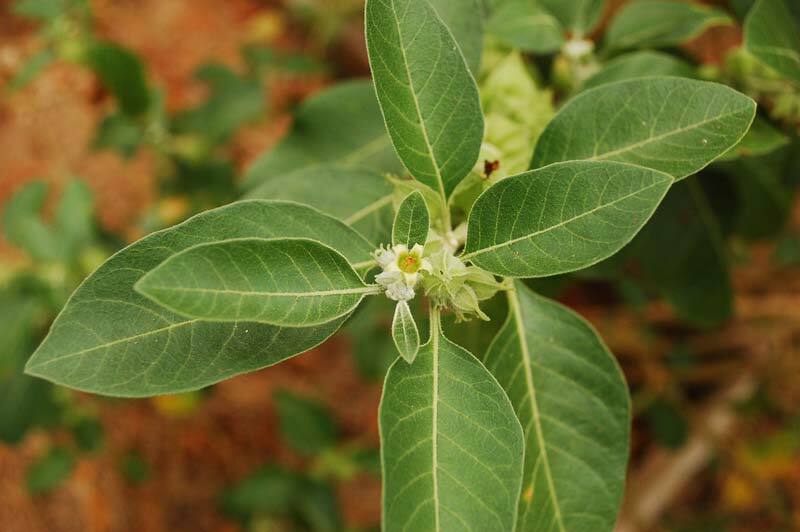 Scientific Basis for the Therapeutic Use of Withania somnifera (Ashwagandha) Page 334 Alternative Medicine Review Volume 5 Number 4 2000.